HIT! 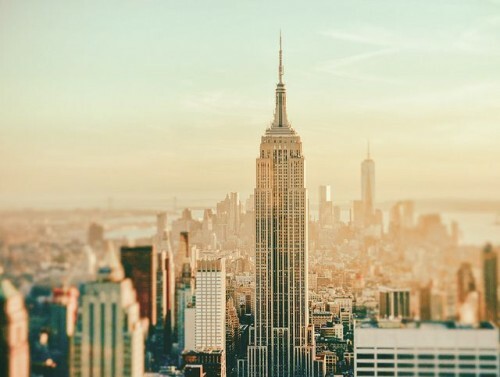 Super cheap flights to USA: New York & Washington for €316! British Airways still offer really really cheap double open-jaw flights to USA from Czech Republic and Poland. Multicity flights Warsaw – New York / Washington – Berlin are available for only €316 / 1322 PLN! You can also fly from Prague on the same route for €327 / 1370 PLN! This is perfect opportunity to visit East coast of USA – you arrive to New York and fly back from Washington. There’s plenty of buses each day between New York and Washington for less than $20, the ride takes around 4 hours. Be sure to select flight with good transfers, most of them has 1 to 3 hours transfers but there are some with 15+ hours too so unless you plan to visit other city during your transfer it’s better to beware those. Eurolines have buses from Berlin to Prague and Polskibus operates Berlin to Warsaw buses. Travel dates are from October until March 2015 including Christmas stays. Book on Flipo.pl, this ticket is not available anywhere else: flights from Warsaw and from Prague (including calendar of all available dates). « Super cheap flights to Sardinia: Alghero from Bratislava for only €39!